Challenging days have come to the hedge fund industry. When times were good, investors of the exclusive club-like vehicles were satisfied. Over the last few years though, members in these investments have been less than pleased. Hedge funds underperformed a bullish stock market and investors took notice and complained. These criticisms for not matching unusually high stock market benchmark gains have frustrated hedge fund managers. They were quick to respond that their job was to protect against losses in bad years rather than to outperform in stellar years. Investors were told that you can not have your cake and eat it too. Last summer this argument lost a great deal of credibility as hedge funds’ returns declined along with the stock markets. 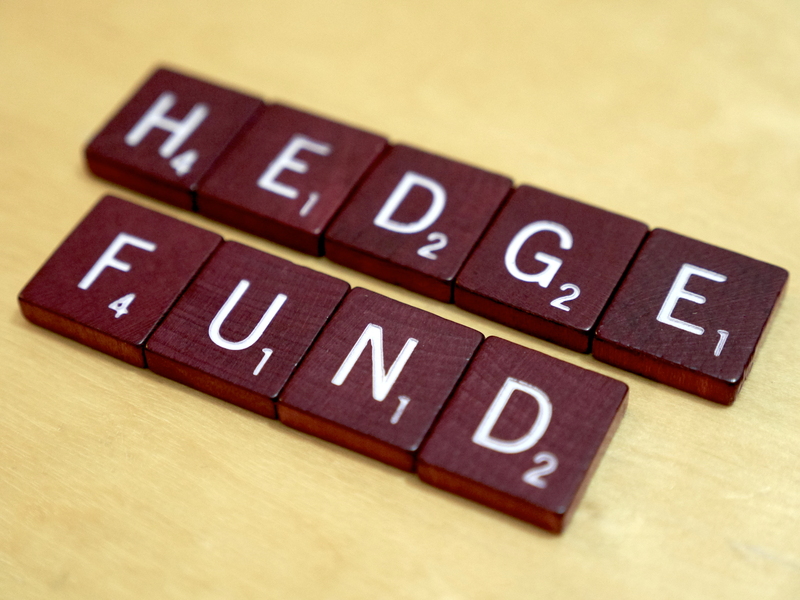 Hedge funds have lost money in the past; this is not the first time. It is more unusual for many of the better performing and known managers to take losses on multiple occasions. Even best known in the business managers like Larry Robbins from Glenview Capital Management and William Ackman at Pershing Square Capital Management are realizing losses consistently. Still other managers that took major positions on large macroeconomic trends were on the wrong side of the data and took such severe losses that they had to close up their companies. The situation became more negative still as multiple hedge funds had to sell out. When everyone jumped into the positions at once there were larger returns to go around. When it was time to run for the exit doors, the declines became larger because of this self reinforcing effect. The responses to consistent losses from some of the biggest names in the business have grown more serious than mere complaining. Major institutional clients have started leaving the funds over the last 18 months. As early as September of 2014, California’s Public Employees’ Retirement System stated its intention to sell off its hedge fund holdings amounting to $4 billion. They claimed that the positions proved to be too complex and expensive to justify keeping them. Another redemption was set into motion in April as the New York City civil employees pension fund voted in favor of exiting their $1.5 billion worth of hedge fund holdings. Other large and well-known investors such as American International Group and Met Life have also started pulling out their money from hedge funds in which they were invested as well. For the first three months of 2016, hedge fund investors have taken out $15.1 billion out of the industry. This may seem like a tiny percentage when measured against the $2.9 trillion these managers run, yet the momentum has moved away from them. The ones who are staying with the funds are benefitting from the opportunity to negotiate more advantageous terms and lower fees. The glory days of the hedge fund managers appear to be behind them. These funds used to be able to charge what was known as the “2 and 20” model. As an investor you would have to pay an annual fee of 2% of all assets they were managing plus 20% fees on every gain they recognized for the year. Performances were terrific some years and the managers reaped huge rewards for this. The largest firm founders became among the wealthiest individuals in the world. Now with returns negative some years, managers are having to change their fee structure considerably. Many managers have conceded to lower fees to keep their investors in the funds. They are giving out these reduced charges in exchange for committing money for longer amounts of time. They are also providing targets of performance. If the manager surpasses these targets, investors would pay their agreed on fees. Such advantageous terms might have been offered to clients who had been with them a long time in the past. These sweet deals are even going out to new clients in an effort to shore up the decreasing sized hedge funds. In prior years it could be difficult for new clients to even be accepted into the hedge fund without an invitation in the first place. Larry Robbins at Glenview Capital Management has offered more than simply better deals. He has even provided a formal apology to his investors for the losses. His flagship hedge fund is down 6.5% as of the end of May. As part of his promise to right the ship as soon as he possibly can, he has extended the chance for investors to add more money to another new fund that would waive the fees initially. Robbins also has given out more advantageous exit terms. He is permitting his present investors who put in more funds to take the place of the ones who recently left. This means their money will not be committed to the fund for years as it would be otherwise. These incentives offer you a better position and price structure in the fund so long as Larry Robbins is able to turn things around.